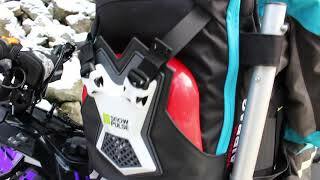 The Highmark Pro 3.0 22L P.A.S is the Cadillac of Avalanche Airbags for snowmobilers and is worn by more snowmobiling professionals in Canada than any other avalanche airbag. ** OUT OF STOCK ** NOTE: This product is backordered. You can still purchase but delivery will be when product is available.